Check our other doors! We offer a range of composite doors, aluminium doors and uPVC doors. 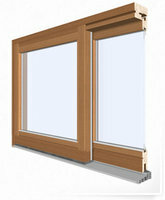 Our Aluclad Lift & Slide and Tilt & Slide Patio Doors are of the highest quality. Come check out our German & Danish ranges today! 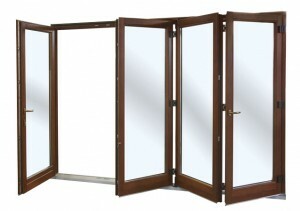 Here at DK Windows & Doors we have three types of Aluclad Folding Doors to choose from. If you want to know more, why not get in touch today! Made of aluminium, wood or a mixture of wood and aluminium Solarlux Doors can be used to create individual solutions – whatever size you require. 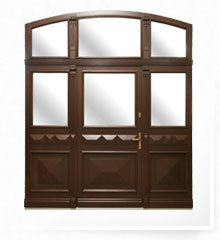 These types of doors include Traditional Entrance, Energy Efficient & Panel Doors.